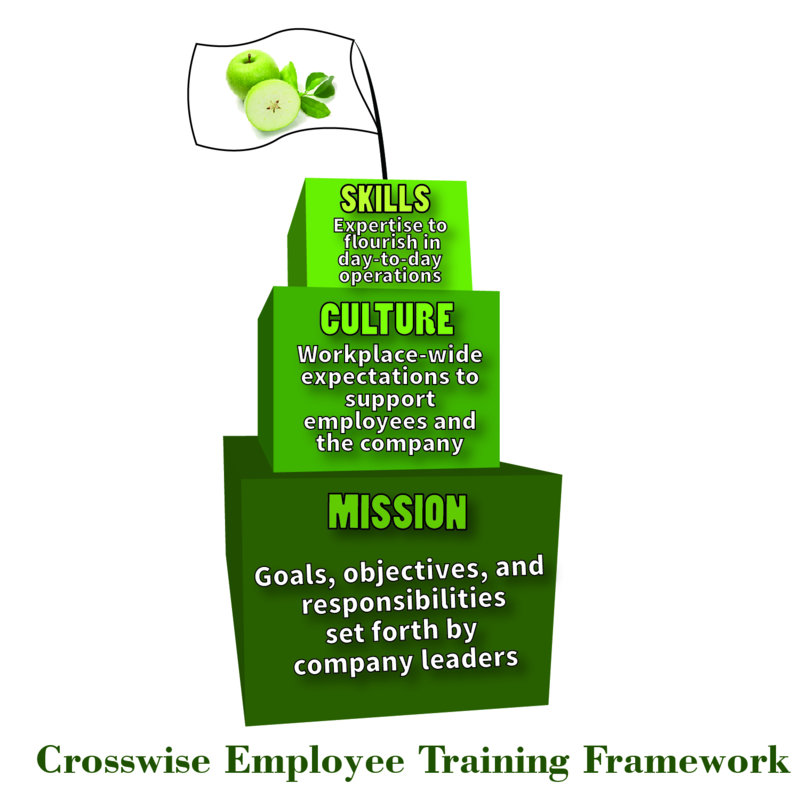 We have a special customization of the Crosswise Training Model for the express purpose of helping your employees flourish. Like any strong structure, we build your employees from the ground up. Mission: We start the trainee with a strong foundation in company values. Direct interaction with company leaders is encouraged during this step to drive home the importance of your company’s mission. Culture: We provide the trainee with the ability to smoothly integrate and contribute to your company’s healthy work environment. Skills: We polish the trainee with specific job skills that allow them to start contributing to achieving company goals quickly. 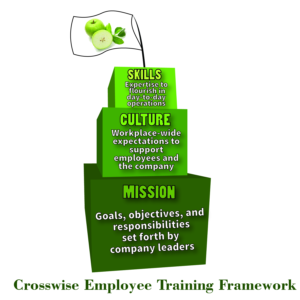 Using this multi-faceted training strategy, Crosswise is not only able to deliver trainees able to perform in their role, but that are also positive contributors to company culture with a personal investment in your company’s future success. Fill out the Contact Form to get started empowering your people.